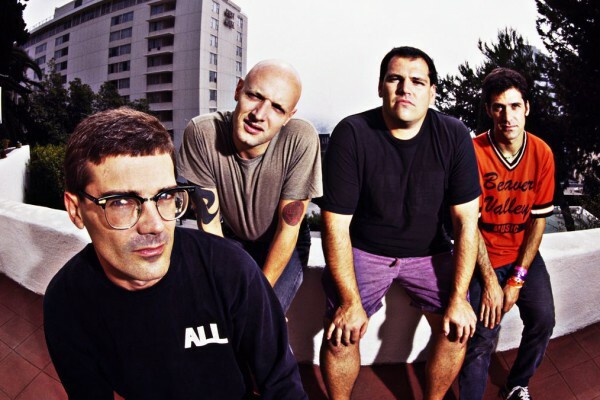 According to an Instagram post, the Descendents have announced that their September 16th show with A Wilhelm Scream and PEARS at The Senate Columbia in Columbia, South Carolina has been postponed due to Hurricane Florence. The show will be rescheduled at a later date. You can see the post below.